You want to buy a new home or a great commercial investment, right? You need to find one of the best Property Lawyers in Melbourne to help you get the property settled and to represent you in your next transaction. 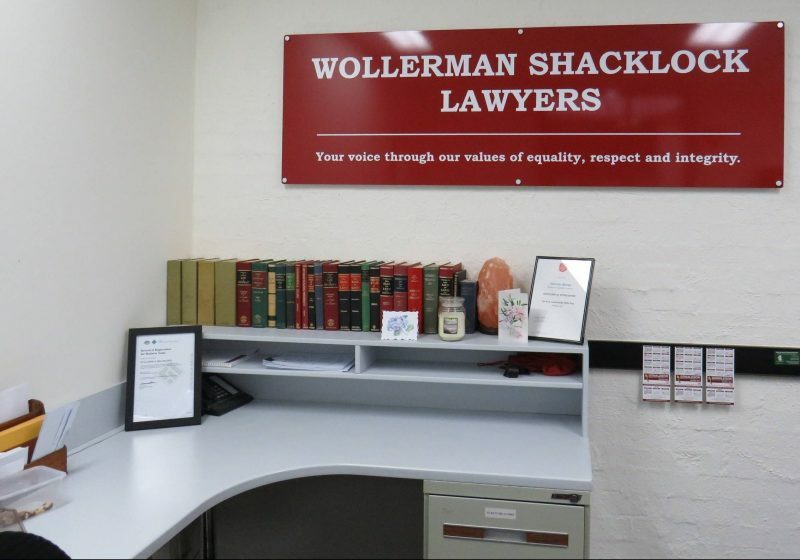 Wollerman Shacklock Lawyers have been working in Melbourne and the outer suburbs for over 25 years. With that level of experience behind them, they will be able to advise you on what you need to do, when you need support. A conveyancer oversees drawing up documents for the vendor of a property to be transferred to the conveyancer for the buyer. 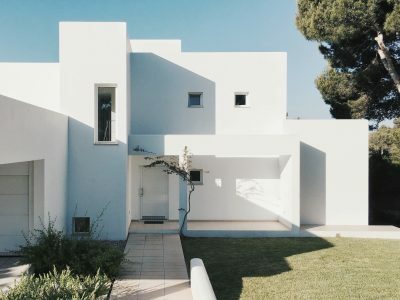 These state all the conditions of the sale as well as other details like settlement dates, cost, offer and so on. They also offer legal advice for both vendor and buyer. This includes things like getting building integrity reports and insect inspections. Once all of that’s completed, it’s the buyer’s conveyancer that arrange the bank transfer. Once this is all down, they are the place that the key is also handed over to and who signs the final paperwork. 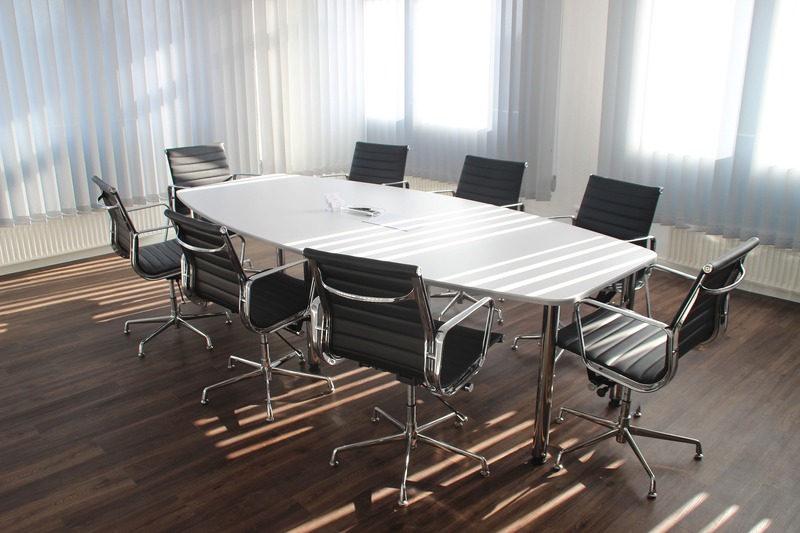 Wollerman Shacklock is one of the best Property Lawyers in Melbourne. Wollerman Shacklock Lawyers are the law firm that has operated in the Casey Cardinia region for more than 25 years. They have seen growth in the area both through industry and population. They have been there every step of the way for new home buyers, business owners and people securing their legacy. Wollerman Shacklock Lawyers offer great conveyancing advice and representation. They will deal with the other lawyers in the process as well the bank for you. 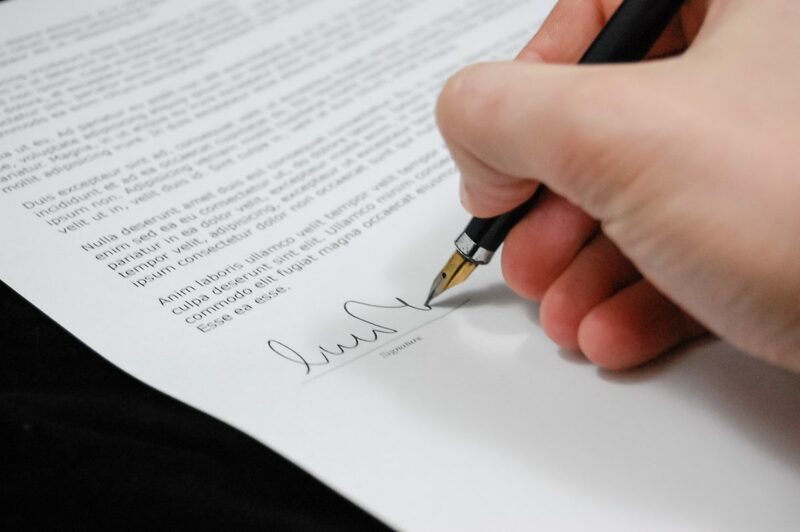 If you are setting up your Will, Wollerman Shacklock Lawyers can make sure your wishes are carried out. Wollerman Shacklock Lawyers will look after the legal side of your business, your property or your life. 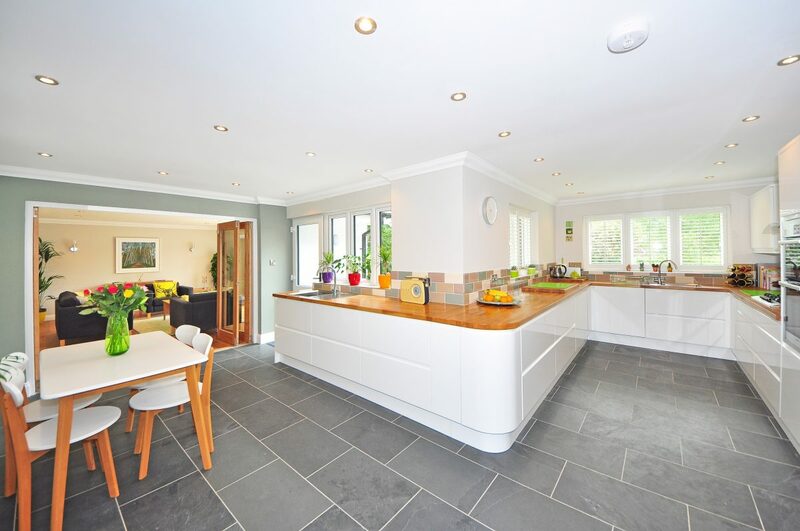 If you are buying your home in Melbourne, make sure you are getting the best deal possible. Let the conveyancing team at Wollerman Shacklock Lawyers represent you and you will see the difference. For more information about what they can do for you, contact Wollerman Shacklock Lawyers today.